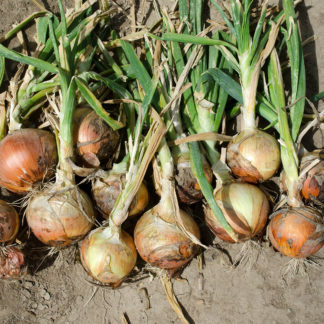 Yellow Granex PRR F1 Hybrid is the onion that started the Vidalia revolution. It is a large, sweet, firm yellow onion with a flattened shape. It separates beautifully into rings and is fantastic cooked or raw. 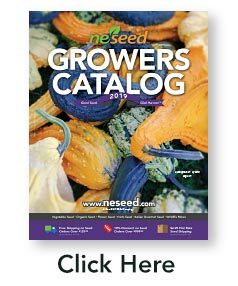 Yellow Granex is the gold standard in Southern states and Hawaii for sweet onions. Not recommended for storage. 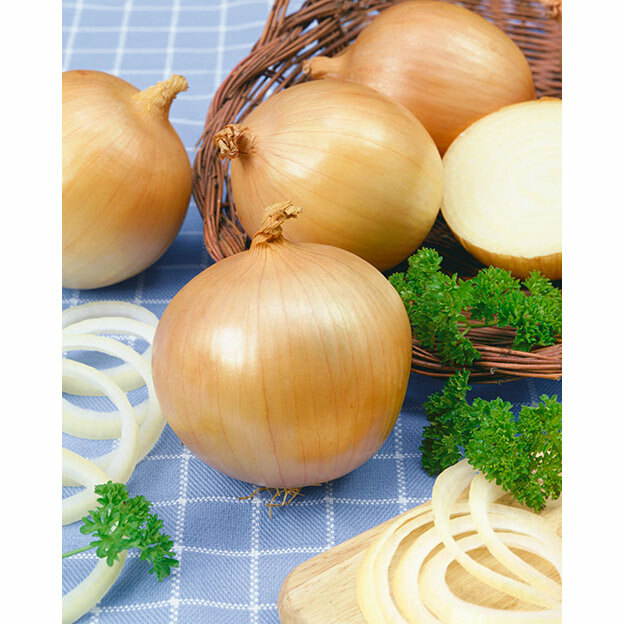 Short-Day onions are onions that require 10-12 hrs of daylight. 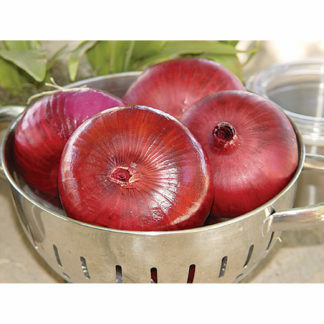 Short day onions are recommended for southern states.